Cryptocurrency markets are showing no signs of recovery after a spectacular price crash caused bitcoin to lose almost $1,000 of its value in the space of just 24 hours. Even bigger losses were felt by bitcoin’s rivals, including ethereum, ripple and bitcoin cash, as cryptocurrency analysts struggle to explain the sudden downturn. 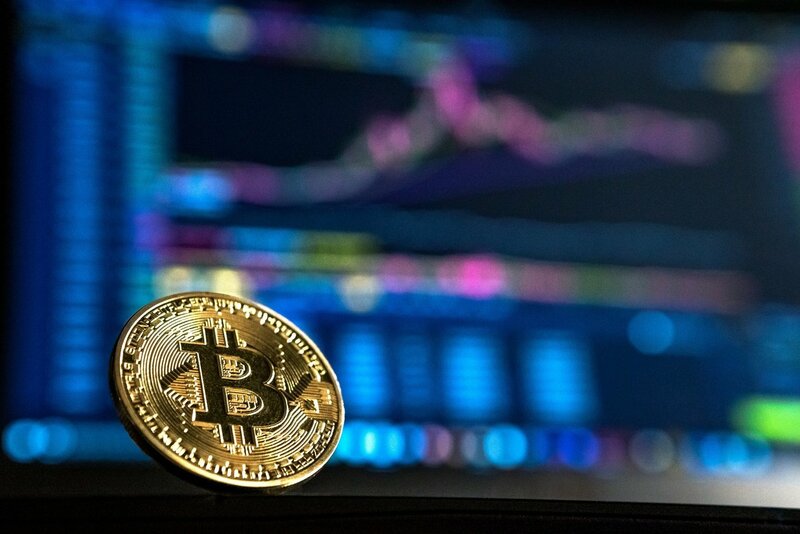 One popular theory among market analysts is that the price crash was a result of Goldman Sachs abandoning plans to launch a cryptocurrency trading desk. However, some suggest that this might not tell the whole story. “Most people will assume the price correction is a result of Goldman Sachs announcing it won’t be opening a cryptocurrency trading desk this year,” Phillip Nunn, chief executive officer at Wealth Chain Capital, told The Independent. The lack of market regulation means that a powerful group of traders is able to act with impunity, said David Drake, founder and chairman at LDJ Capital. He told The Independent that he expected the downward trend to continue until a bitcoin exchange traded fund (ETF) was introduced by a regulator like the US Securities and Exchange Commission. Other experts have pointed to the fact that trading volumes increased despite the price dropping, suggesting a mass sell-off. According to Shidan Gouran, CEO of Global Blockchain Technologies Corp, this could be because the one-year anniversary of bitcoin’s 2017 boom is approaching. This means some of the early investors may be wanting to sell their holdings while they are still ahead. Another possible explanation for the price crash is a bitcoin wallet that has been laying dormant since 2014. In that time, the value of its contents have risen alongside bitcoin’s fortunes and it is now worth around $1 billion. It is not clear who owns the wallet, with speculation in cryptocurrency forums suggesting that it may belong to Dread Pirate Roberts, the pseudonymous creator of the Silk Road drug market place on the dark web. Other theories claim the funds may have passed through the notorious MtGox exchange. Whoever controls the wallet seems ready to cash in, as some of its contents are being moved onto various exchanges. Yet despite the current state of the market, Mr Isaacs remains confident about bitcoin’s longer term prospects. Even its current trading price of around $6,500 – down from around $20,000 last December – is still higher than its market value at this time last year.